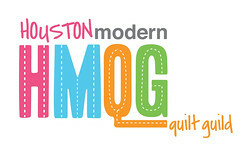 Congratulations Hilary, your quilt post made a great submission - no surprise the judges thought so too! I am so proud of you Hilary! I am biased, but I think your quilt is the best! (I am your mother, though!!) Your Granny Smith would be so proud too! Love you oodles! !